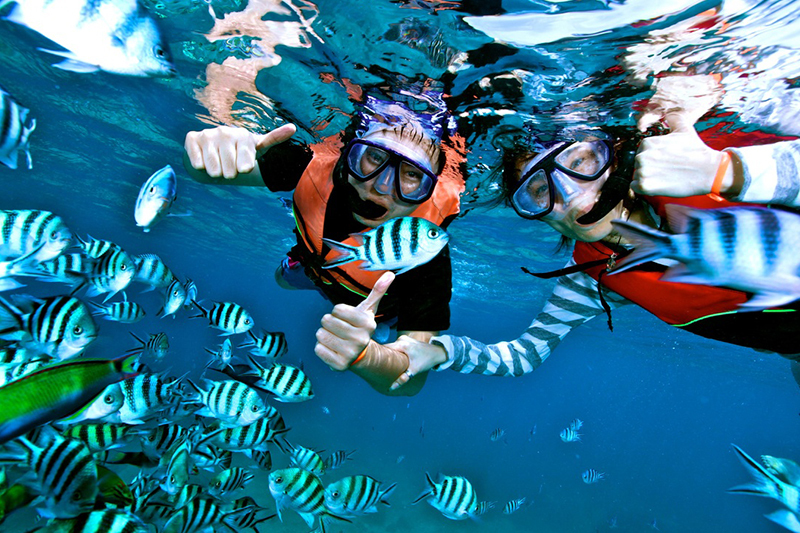 At the South Pacific area, main activities include beach enjoyment and marine resources, such as whales and dolphin’s observation, as well as mangrove swamp’s, landscapes, reptilian, sport fishing, surfing, hiking through the National Park’s paths, professional diving, the energetic walks to the Chirripo’s summit, botanical gardens, protected areas’ impressive waterfalls. 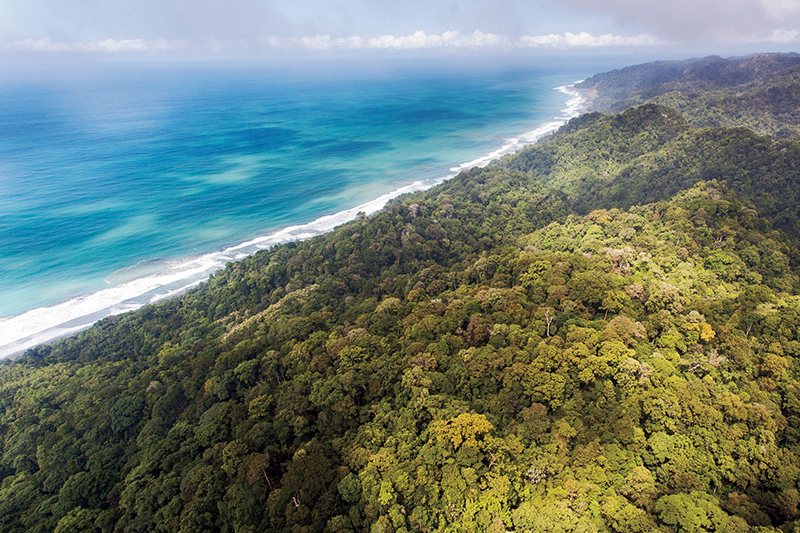 Two important protected areas are located in this zone, one is the Corcovado National Park, which National Geographic Magazine defines as “the planet’s biologically richest place” and the Humanity Biosphere Preserve, declared as Humanity Patrimony and part of the Amistad International Park. 1. Caño island biological reserve: Caño Island is undoubtedly one of the most beautiful islands of Costa Rica. In addition to its white sand beaches and five platforms of live coral reefs, Caño Island is one of the most important Pre-Columbian archaeological sites in the country. It was used for its prehistoric inhabitants as a cemetery and sacred place, plus some of the areas largest stone were found on this island. 2. 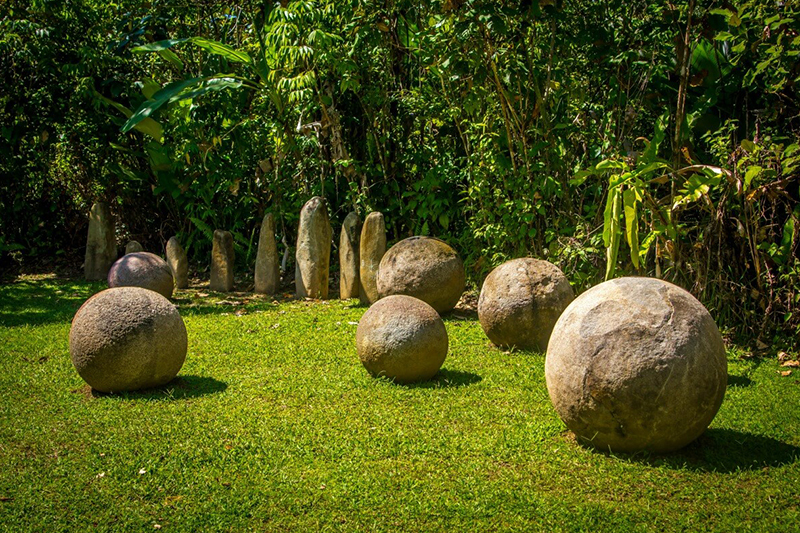 Stone spheres Museum: The stone spheres are a symbol of Costa Rican identity. More than 300 stone spheres of various sizes from a few centimeters to 2.5 meters in diameter have been found. Finally, in 2014 the first Museum of Stone Spheres was created, where they can be observed in their original location and their history. 3. 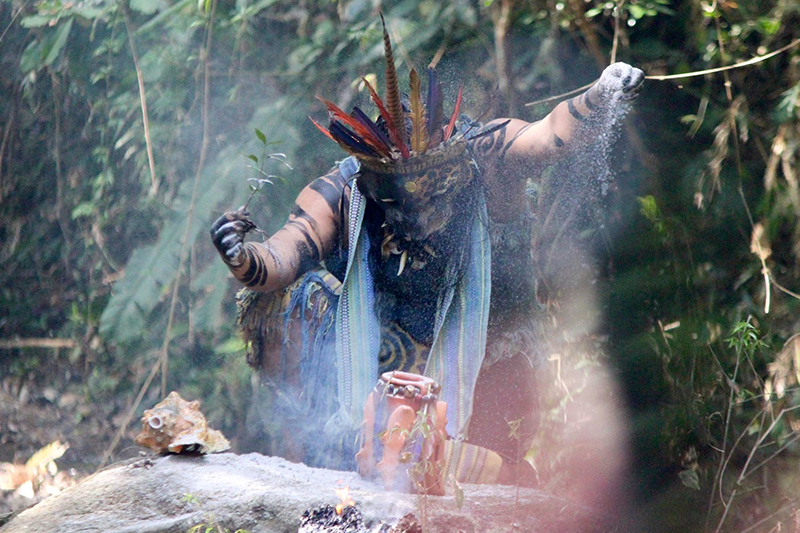 Boruca indigenous reserve: The village of Boruca, anchored in the forest area, is a charming place where you can still see the way of life of this indigenous group. The Boruca Museum features typical architecture and traditional Indian dwellings, plus the exposure of artistic work of the area among other preservations. A few kilometers from the town center, you can see a complex of waterfalls that are considered the most beautiful in the country. 4. Corcovado National Park & Drake Bay: Located north of the Osa Peninsula, is the Corcovado National Park and the Drake Bay. 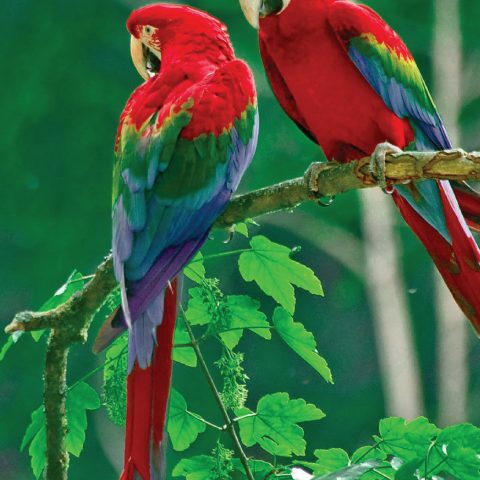 Corcovado is considered the place with the highest concentration of flora and fauna of the country, making it a mega biodiverse area, which is also known as the open zoo of Costa Rica. 5. 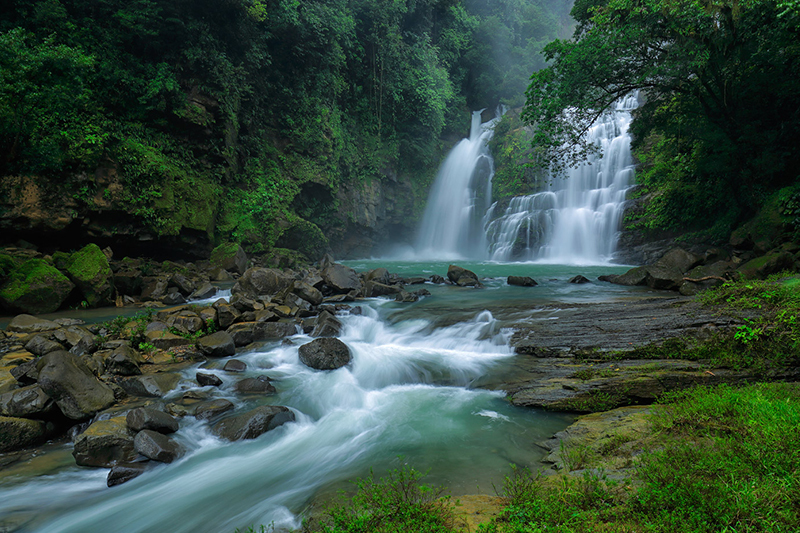 Nauyaca waterfalls: The unusual beauty of these waterfalls makes them a place of choice for both foreign and local visitors. Besides admiring the beauty of the landscape and the lush vegetation of the area, there is a fresh water pool for swimming and enjoying a natural experience. 6. 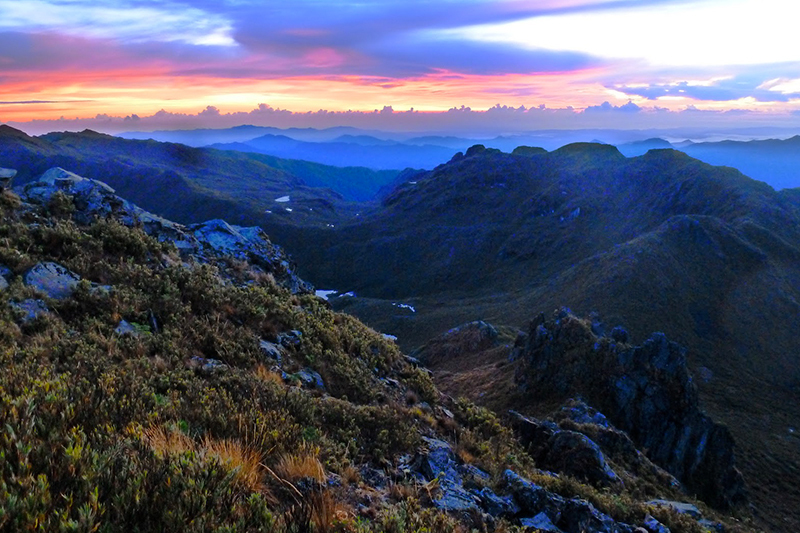 Chirripo National Park: Chirripo National Park, boasts the highest altitude in the country (3,821 meters above sea level), ideal for hiking, adventurers, nature lovers, birdwatchinng. In clear days, you can see both the Pacific coast and the Caribbean coast. 7. 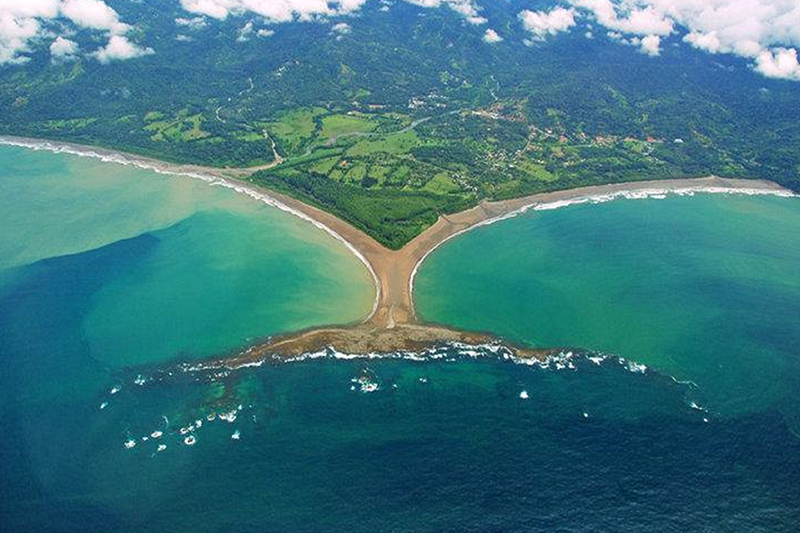 Marino Ballena National Park: The Whale Beach is named after its shape of a whale tail. It is an area surrounded by great beauty due to its coastal scenery, from where you can spot humpback whales (from August to October and December to April), and dolphins throughout different seasons.